Our superior online Christmas tree delivery service is now taking orders for 2018. 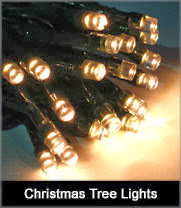 Nothing beats the smell of a real fresh Christmas tree in the home or office during the festive season. 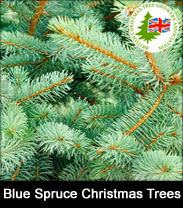 The Blue spruce is a popular Christmas tree that is renowned for its beautiful silver blue foliage. 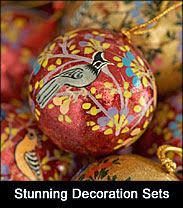 The Blue spruce makes a great real outdoor Christmas tree and looks stunning next to water. 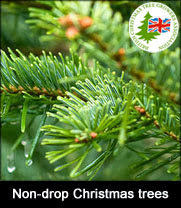 Excellent needle retention qualities make the Blue spruce suitable for indoor use although families with small children need to be aware - the needles of these real Christmas trees are quite prickly. All specimens are sustainably grown and freshly cut. 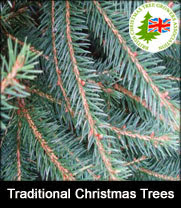 Deliver me a Christmas tree select only the finest Blue spruce real Christmas trees for delivery from their farm in the heart of the Kent countryside. 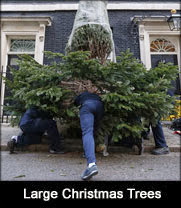 All Christmas trees are freshly cut and premium grade, lovingly nurtured using sustainable growing practices. We are proud to say that our specimens are outstanding. 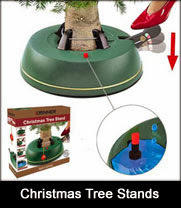 Save time this Christmas. 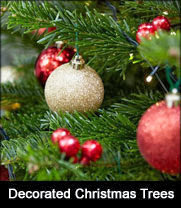 Deliver me a Christmas tree offer a UK wide Christmas tree delivery service on all Blue spruce Christmas trees from 4ft to 7ft. 4ft Blue spruce Christmas trees - 5ft Blue spruce Christmas trees - 6ft Blue spruce Christmas trees - 7ft Blue spruce Christmas trees. Need to know more? 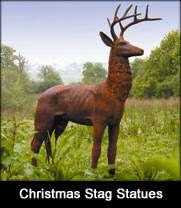 Call customer services on 01732 522471.